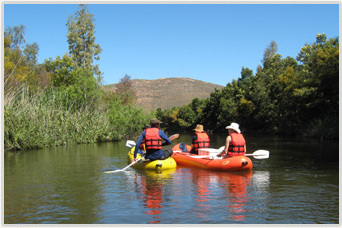 The Breede River is ideal for paddlers of all strengths and ages, so if it is your first river trip you're sure to enjoy the tranquil flow of the Breede (with the occasional rapid!). 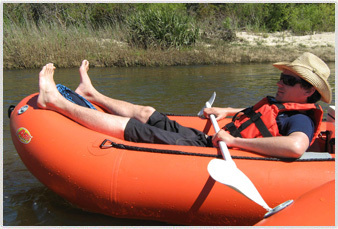 We tailor-make packages to suite your needs, offering accommodation, transport, meals etc. 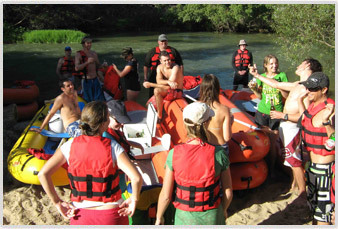 River rafting day trips or over-night/weekend packages are also available. Please email for our latest packages.